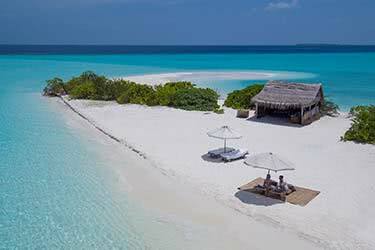 Private chef, 1.4 hectares of private island, one master residence, five guest villas – Coco Privé is a paradise for yacht and island lovers in the Maldives, and you can rent it out for an ultra-luxe holiday for a dozen very lucky family members. Planning a group holiday can be trying without the proper guidance, but things are much easier when guests have everything they need on their own private paradise. 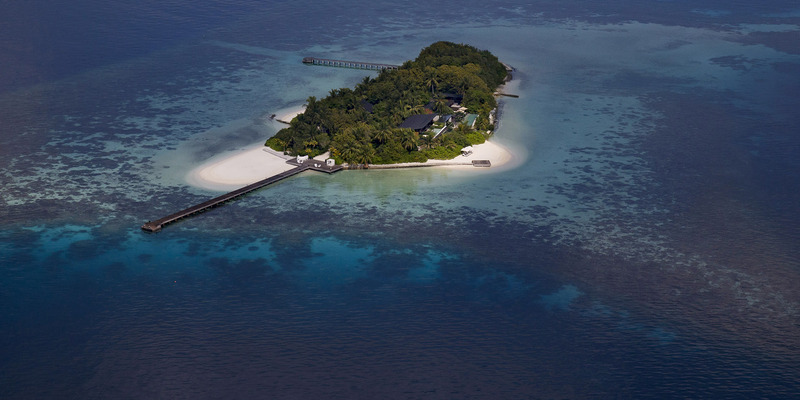 Not even the pickiest member of your family could find fault with this isolated island haven. 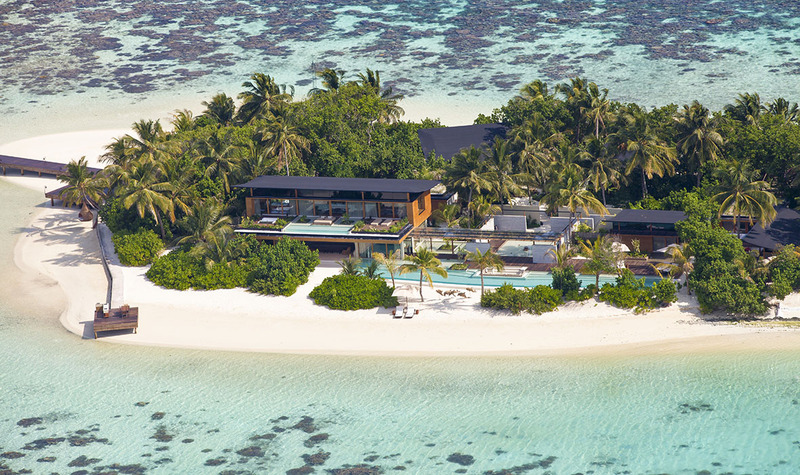 Hidden away on the island of North Malé Atoll in the Maldives, Coco Privé is a decadent option for a luxury group getaway. 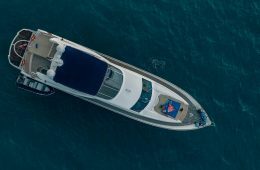 Designed to accommodate 12 comfortably, guests begin their adventure on a 35-minute private yacht ride – with optional VIP airport service – from the Malé International Airport to a natural sanctuary with uninterrupted views of the Indian ocean. The main residence, Palm, boasts two stories of unique design by award-winning architect Guz Wilkinson, blending natural elements with modern sleekness for a comfortable and opulent ambiance. Dotted around the resort are secluded areas, ideal for those much-needed moments of privacy when the family gets too much. Guests have access to five spacious surrounding villas, furnished with plush king-sized beds and overstuffed couches in open-air living spaces on which to enjoy fresh coconut water – or perhaps something a little stronger stronger. What makes this property so great for families is that everything can be made to suit different types of guests, be they divers or foodies. 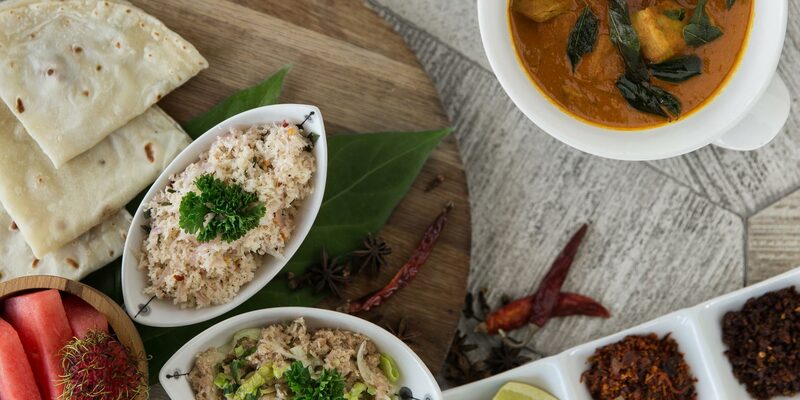 Before arrival, a dedicated staff learns guests’ food preferences – likes, dislikes, and personalities – for traditional Maldivian food or a variety of international cuisines. 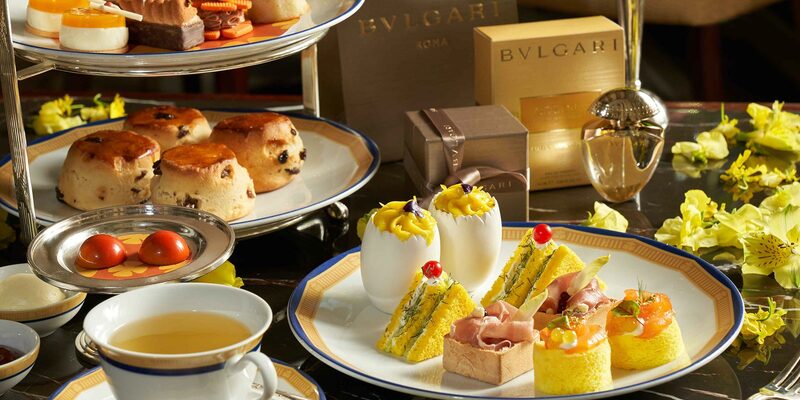 Everything from the menu to the outside excursions are customizable experiences. ABOVE: The island’s private chef preparing food at Coco Privé. With a private chef on staff and available 24/7, the family can have whatever their heat desires. Travelers can bring their family together for an internationally inspired meal in the wine cellar of the Palm villa, overlooking the 130-foot pool. For a more private affair, intimate beachside dining is available for smaller groups or couples, complete with endless cocktails and a refreshing sea breeze. 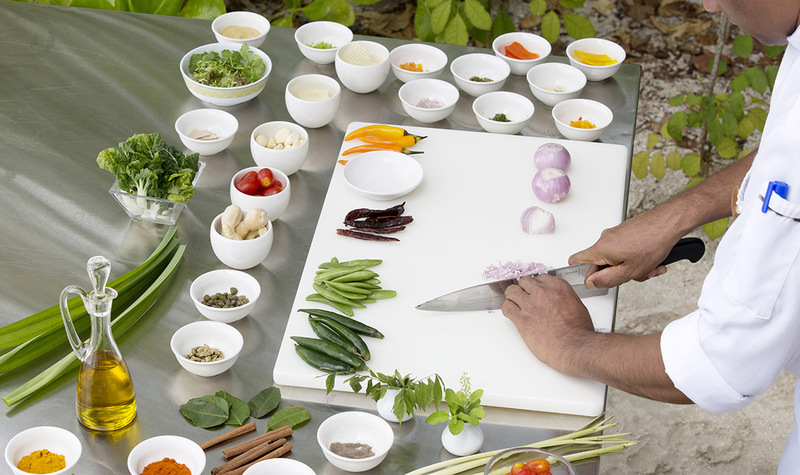 For the the family foodie, the chef offers master classes in learning the art of a traditional Maldivian curry and how to prepare freshly caught grouper. Food and adventure can be combined on a sandbank picnic on a neighboring island. ABOVE: Beach at Coco Privé. The Maldives are known, of course, for clear waters and rich biodiversity. More intrepid family members can dive the clear waters to spot mantas, eels, reef sharks – such as the zebra shark and Tawny nurse shark – and more than 1,100 species of fish. Unlimited diving access with a dive guide allows divers of various skill levels to explore the waters, making it a great way to involve the youngsters in the group. For those opting for above-water activities, windsurfing, paddle boarding, and jet skiing are just a few of the options. ABOVE: Pier leading to Coco Privé. Although Coco Privé offers plenty of its own amenities – such as day-long spa treatments and a movie night under the stars – the fam can also embark on off-island excursions. A private seaplane, available to explore the hidden parts of the Maldives, makes for an ideal day adventure, while a relaxing sunset ride on a dhoni, a traditional boat, is a prime opportunity for cocktails and a killer view with friends. Thrill-seekers can head out for a big-game fishing excursion – handmade measurement boards are available for the competitive angler – before heading to the wine cellar for a complimentary wine tasting or pairing session to go with your catch. ABOVE: Spa at Coco Privé. And, of course, everyone has that family member who just wants to be pampered. 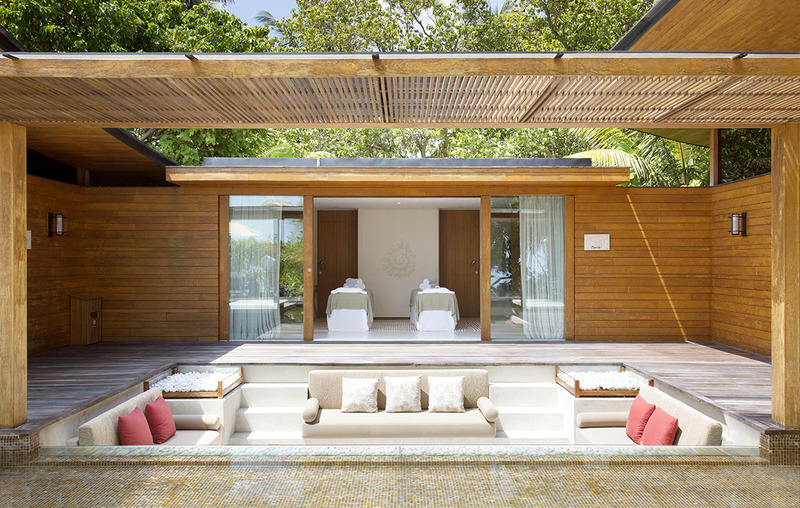 For that, the Coco Privé provides a personal therapist and unlimited spa treatments anywhere, anytime. 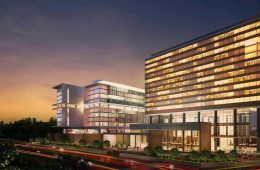 A dedicated fitness space boasts a sauna, powder room, and a garden for relaxing after a day of activities. 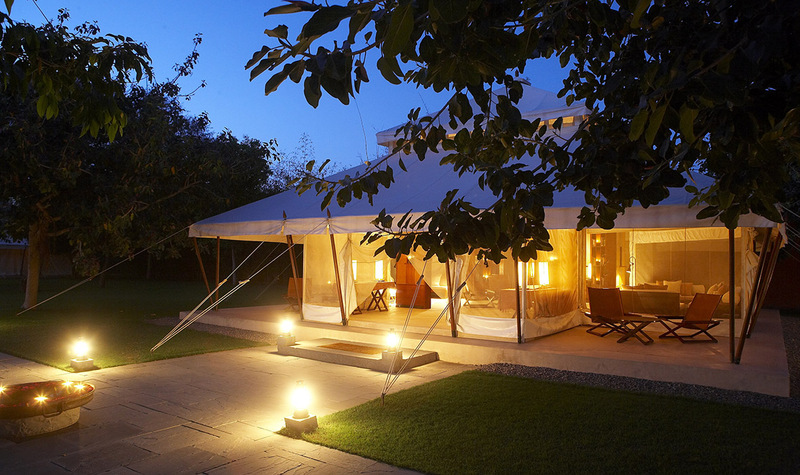 A gym room is also available for the family that stays fit, and yoga classes are offered on the beach every morning. 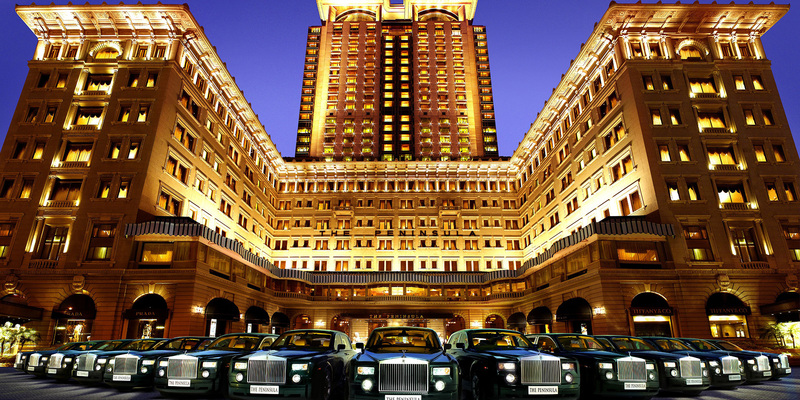 Travelogues by Remote Lands curates exclusive travel stories for the discerning traveler. 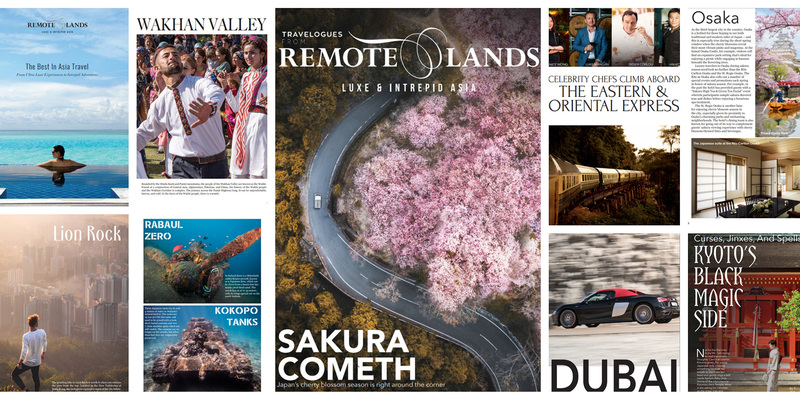 With the contacts and resources of Asia’s premier bespoke travel agency, Remote Lands, Travelogues generates tales from dozens of countries throughout Central, East, and Southeast Asia to give visitors a unique sampling of experiences found nowhere else. Jetset between two of the world’s most luxurious destinations: the Maldives and Dubai on this 9-day tour. You’ll relax in the paradise of North Malé Atoll, dive into the lively azure waters that surround, and fly to Dubai, where you’ll see the city from a private plane, all the while staying in the world’s best hotels. 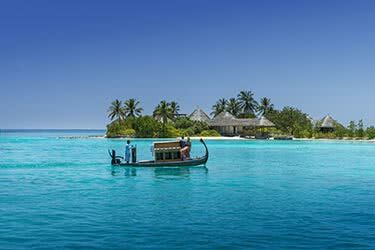 Take in the best and most beautiful the Maldives has to offer on this 7-day luxury journey from Kaafu Atoll to Baa Atoll. 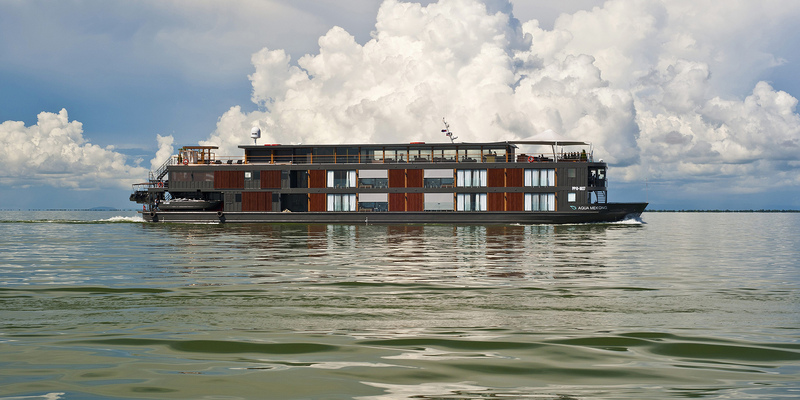 You’ll stay in some of the country’s best resorts, and sleep aboard a private luxury yacht, while also enjoying interacting with the locals, diving the crystal waters, and relaxing on the beach. 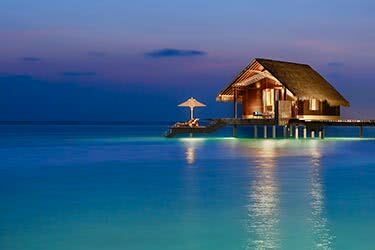 Spend 6 days enjoying the luxurious tropical surroundings of the stunning Kaafu Atoll, on this languid Maldives escape. You’ll cruise the crystal waters looking for dolphins, and see them from above in a sea-plane, while also Scuba diving, parasailing, and of course, relaxing by the beach at your luxury resort. 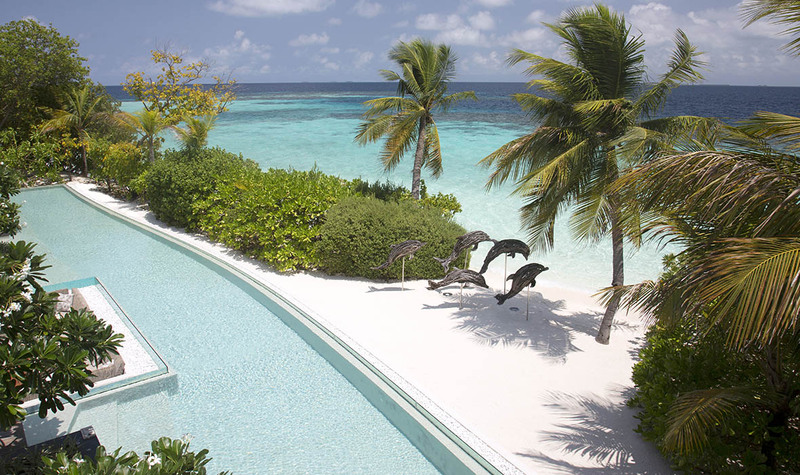 Spend 6 luxurious days on a secluded Maldives island in Baa Atoll. 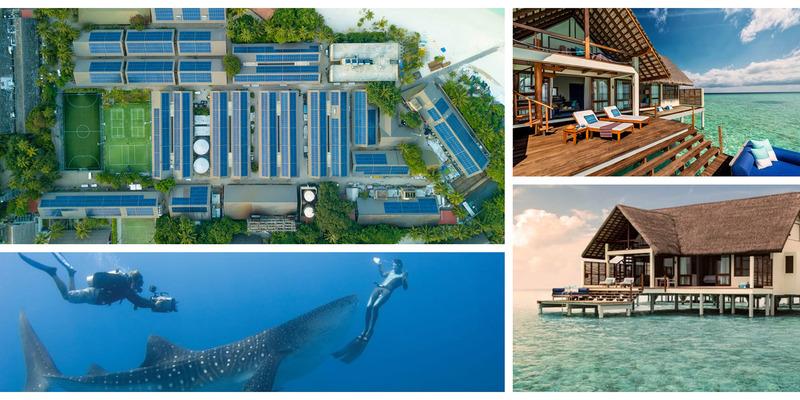 You’ll explore the island’s surroundings by kayak, dive into its crystal waters and parasail above them, plant coral with a marine biologist, and spend time relaxing on the white-sand beach, while staying at the iconic Soneva Fushi. 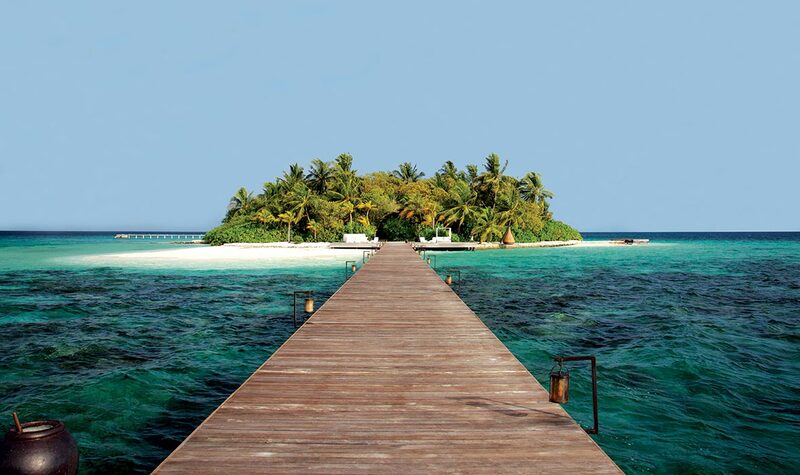 Escape the world and relax on a secluded island in Baa Atoll in the tropical Maldives. This six-day Ultimate Maldives Getaway in Baa Atoll itinerary isn’t short on relaxation or adventure. 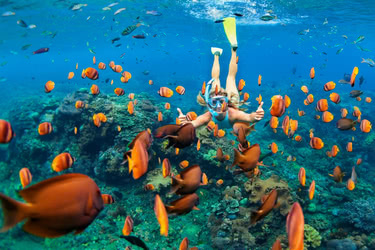 Whether you’re snorkeling the vibrant reefs, lounging on the white sand beaches or practicing yoga as the sun rises - you are sure to be having the time of your life. The postcard-perfect island of Baa Atoll is only accessible by seaplane - so get ready for the peace and quiet you’ve been searching for!